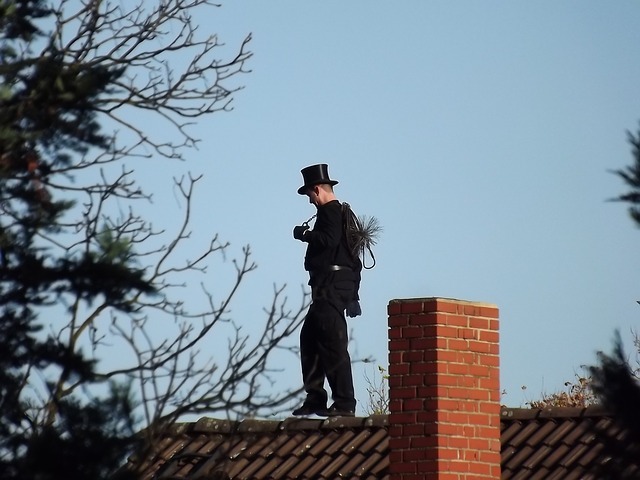 Chimney Sweep Long Island, New York We represent the greatest standards of quality & services & Dependable Services. 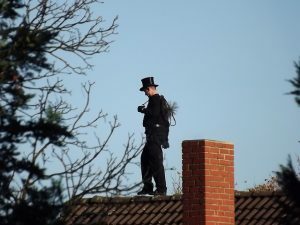 Are you in need of a chimney sweep Manhattan New York? Once the temperatures drop, many owners and businesses will begin turning on their chimneys, wood burning ovens, boilers as well as other fireplace vented heating machines. In order to ensure the exhaust gases are venting appropriately, you will have to work with the assistance of a professional chimney sweep. To arrange your fireplace cleaning assistance, call us at (212) 401-0694. Our chimney sweep Manhattan New York Services are meant to get rid of all the soot and dirt from inside of your fireplace vent so that you can really feel confident that hazardous exhaust gases are not leaking to your building. There are two main threats of having a dirty chimney. The very first threat is carbon monoxide poisoning. Carbon monoxide (CO) is a colorless, odorless gas that’s released at any time fossil fuel is burned. This shows that if the furnace, boiler or any other heating appliance utilizes coal, wood, gas or heating oil, it also generates carbon monoxide because of the combustion. Under normal situations, the carbon monoxide is vented out of the exhaust pipe and into the surroundings. Sadly, when your fireplace is blocked by soot, dirt, debris or bird’s nests, the gas will not leave the building. Rather, it will accumulate inside, probably resulting in carbon monoxide poisoning, which can be lethal. The 2nd threat caused by dirty fireplaces is a chimney fire. Chimney fires take place once the hot gases leaving your furnace, boiler, wood burning stove or fireplace fire up soot or other particles which are stuck inside your fireplace. 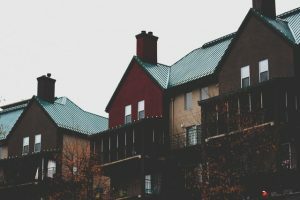 Sadly for property owners and building owners, chimney fires could be devastating and expensive to repair, and they mady result in accidents of the residents of the building. To avoid these threats, we suggest arranging a chimney cleaning prior to the start of winter months and periodically through the season through calling us at 212 401-0694. 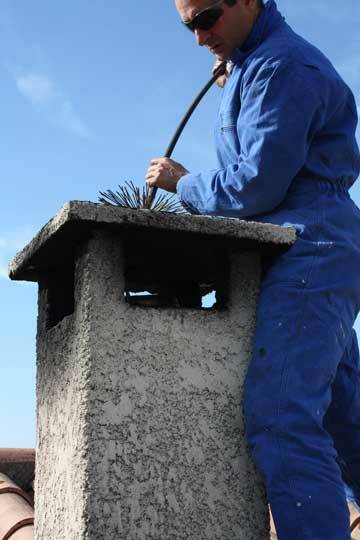 Chimney cleaning can help prevent hazardous fireplace fires and possibly deadly carbon monoxide poisoning . 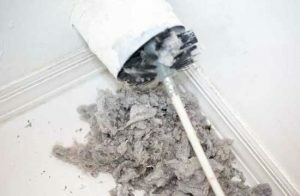 It really works as special flexible brushes are slid up and down your own fireplace vent to be able to clear away all the debris, soot, rodent and bird’s nests and also other debris that could pose a fire hazard or block the exhaust gases from leaving your home or office. When our experienced chimney sweeps go to your home or office to clean up your fireplace, they will take the appropriate steps to secure your home from the dirt from the fireplace by paying drop clothes where necessary.